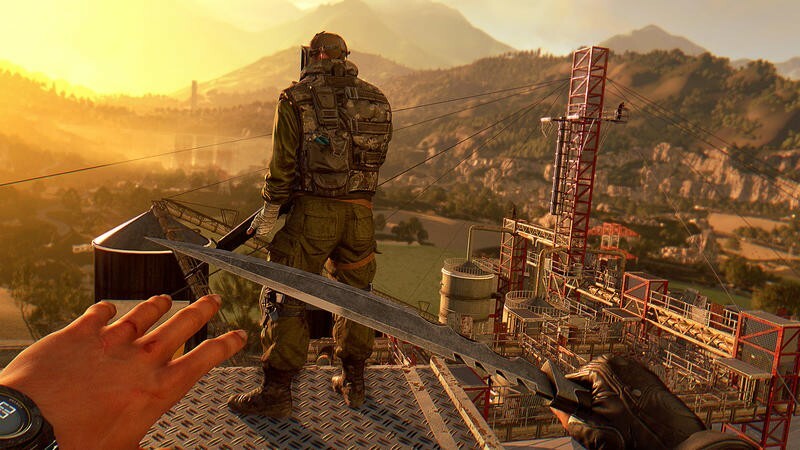 Dying Light is getting a big expansion. It’s called “The Following,” and it features a new storyline and a drive-able buggy car. 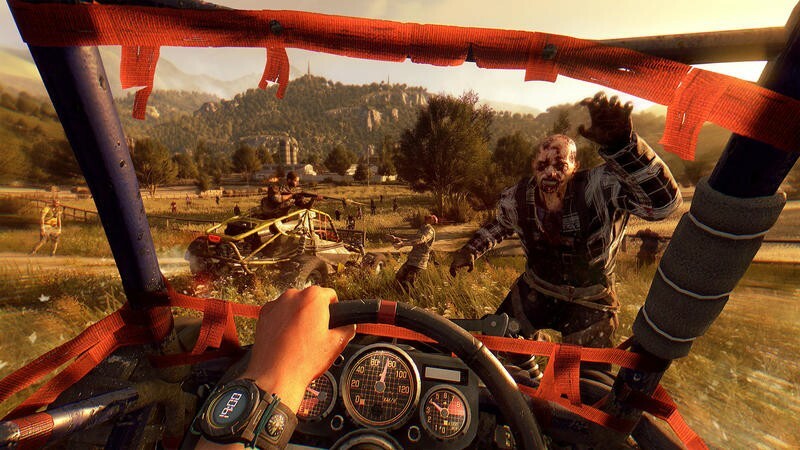 Oh, sure, you can still do all the crazy parkour that made the original Dying Light so awesome, but now you can cruise in a buggy and smash through hordes of zombies in order to get from Point A to Point B. Fancy that. 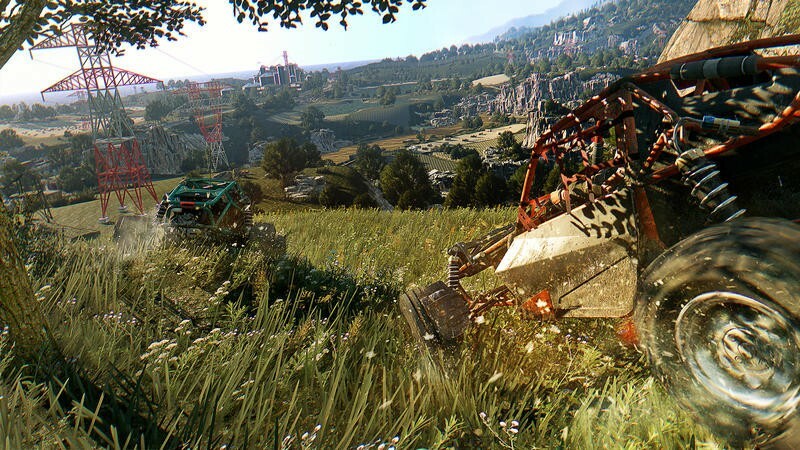 Dying Light: The Following Producer Tymon Smektala explained the expansion pack in a previous press release. It sounds like you’ll need the car, then. A huge map is always welcome for expansions. 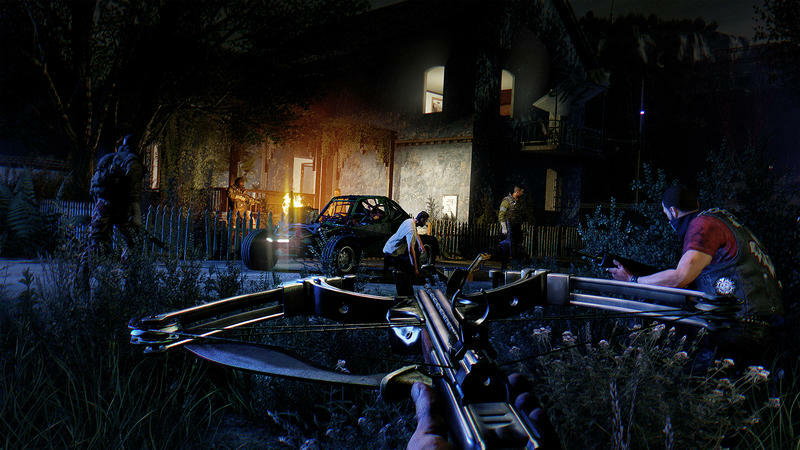 “The Following” will be part of the Season Pass, but it can also be purchased separately. 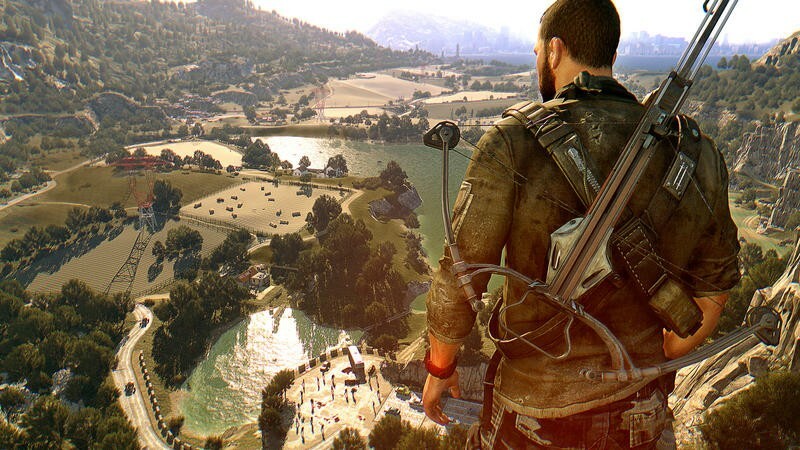 It will sell for $14.99, it it will release on the PC, PlayStation 4 and Xbox One.